Another visit to the Limerick Pigs, courtesy of the city’s own vocal local, Walshunit. It’s bedtime for Peppa and George. Storytelling ensues. 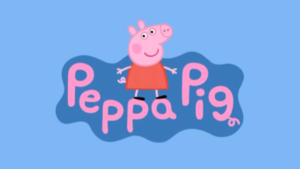 Posted in Memes and tagged Limerick, peppa, this again, yup yup at 11:36 am on November 24, 2016 by Broadsheet. is this by the same people who do the rubber bandits? Or am I being a total gowl? It there are laughs to be mined in these clips, then I imagine those doses aren’t involved.